Not everything in this world needs to be mass produced. Just like these beautiful creations hand-crafted with genuine love and care. 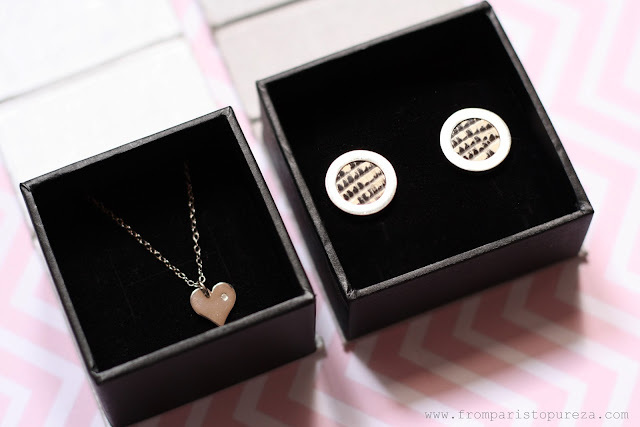 These little beauties are from LA KAISER Jewelry "Designed in Zurich, hand-crafted in the USA and helping Africa." LA KAISER's Sterling Silver Amore necklace with 1pt diamond and Sterling Silver Forever Earings with exotic lizard skin inlay. 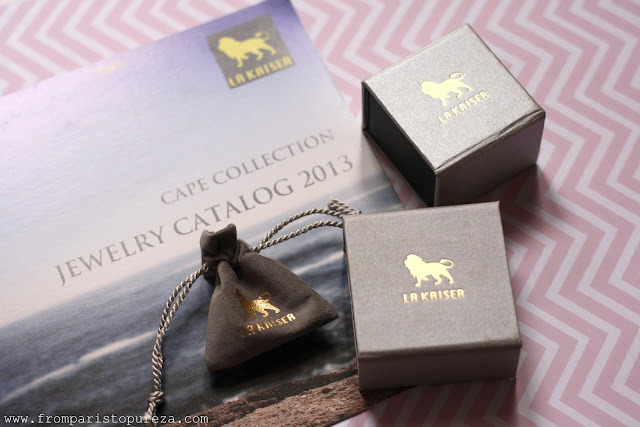 These are from their Cape Collection for 2013, a trendy and bold line incorporating exotic leathers and colorful resins and a fine jewelry line made up of solid sterling silver and 14/18ky gold vermeil featuring tanzanites, diamonds, sapphires and other precious stones and metals. Aside from lux and fine artisan details, what makes it precious? It has a spirit and a soul, it's an irreplaceable element of the designer or the artisan in every hand-crafted item – a spirit and a soul that stamps each piece in a way that a mainstream production cannot replicate, and that makes it unique and priceless. What makes it even MORE precious? When you buy from LA KAISER a percentage of the profit goes to a scholarship foundation in Zimbabwe, Africa. Why buy from them? You lovingly get 3 things: You enrich your life with beautiful hand-crafted fine jewelries, you support an artist to continue following their creative dreams, and you are helping somebody from Zimbabwe to have a good education. Buying and giving hand-crafted gift is truly, at heart, a loving act. 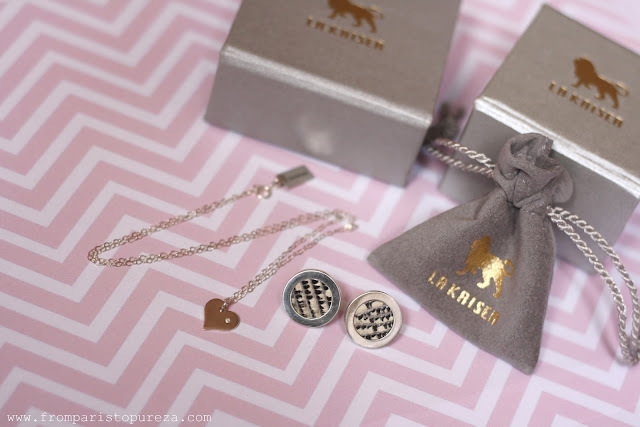 Be sure to check out LA KAISER collection of lovely pieces on their website and facebook page. They offer an array from classic to intricate, from subtle to bold - everything is hand-crafted with love. Get yourself some little reward, and it is never too late to buy a piece of hand-crafted jewelry for your mom this Mother's Day, right? 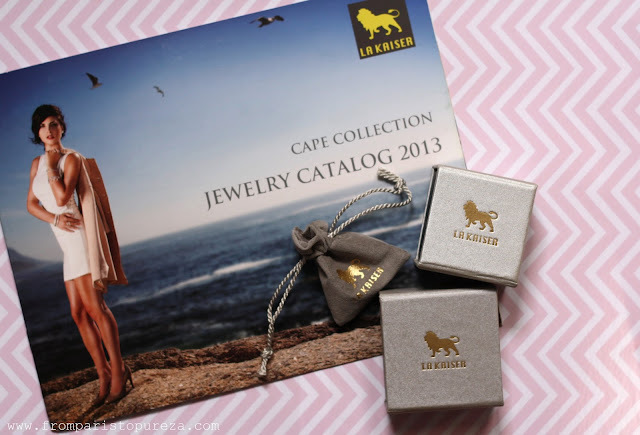 Which of these LA KAISER jewelries you want to give to your mom?